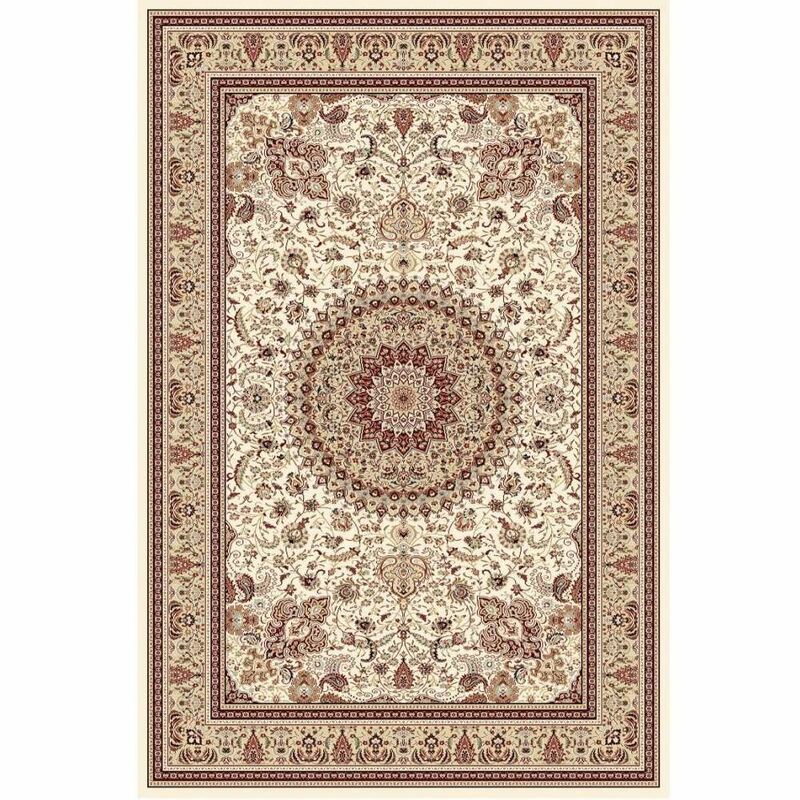 Showcasing an ivory hued base, an elegant a central medallion, the Traditional Medallion Rug Ivory will effortlessly add elegance to any space. Intricate details and carefully crafted artistry frame a central medallion motif in the sumptuously rich design of the Traditional Medallion Rug Ivory. 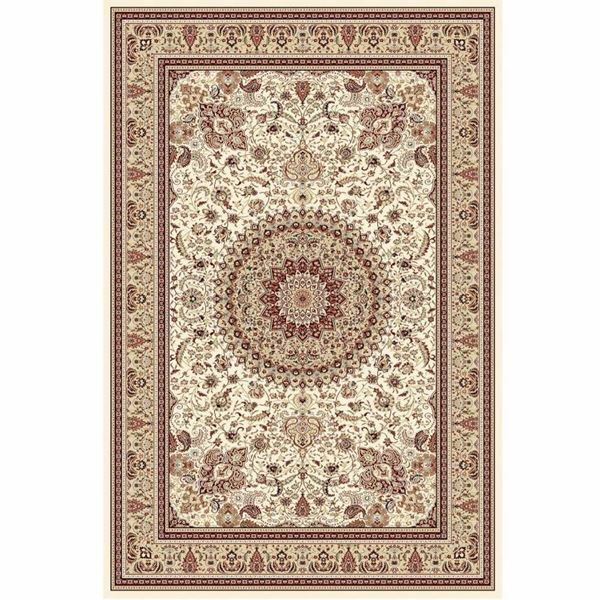 Showcasing an ivory hued base, elegantly accented by other colors like blue, red, navy, green and orange, the Traditional Medallion Rug Ivory will effortlessly add elegance to any space. 1.5 Million Points class rug (ultra-high knot density) with enhanced detail resolution. There's simply no substitute to this rug in terms of sound luxury, absorption, warmth and overall comfort.